If you own an Poco F1 smartphone, then you might see a new software update/upgrade available on your device. It’s a major software upgrade costing more than 580 MB (595 MB to be exact) and includes various features and improvements/bug fixes. The Xiaomi Poco software update now available and this brings major revamps in design. 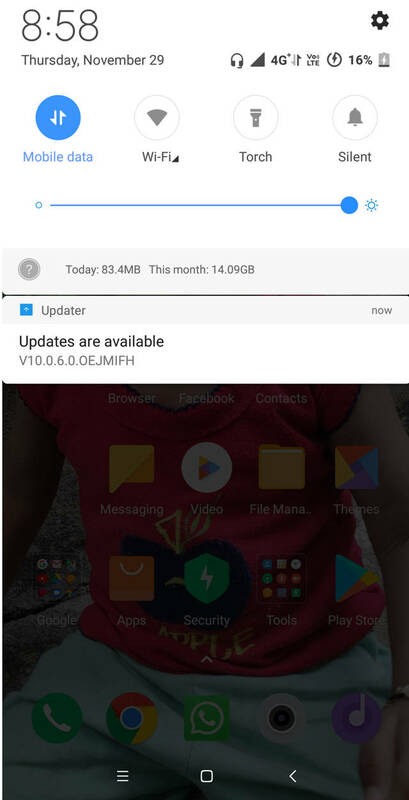 Stable Poco F1 Firmware update MIUI v10.0.6.0.OEJMIFH rolling out. 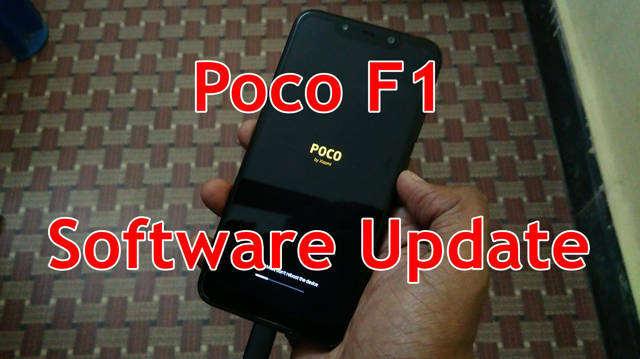 Here is the guide on how to update Poco F1 M1805E10A phone to latest firmware. The Android version on the device remains still the Android 8.1 Oreo and it’s expected to get the Android Pie update very soon. The Android Pie update for Poco F1 is currently available in beta so if you are not an advanced user, then skip that and better wait for few days to get the update right on your screen. 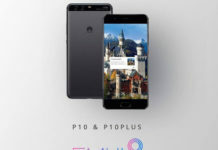 Xiaomi Poco Software Update – Poco F1 Firmware update MIUI V10.0.6.0.OEJMIFH. Natural sound system: You won’t get tired of natural and ever-changing sounds of the new MIUI. We simplified system sounds and applied smart filters, so you’ll hear something only when you need to Ambient sounds of the forest, beach, drizzle, stove fire, and summer night will help you to relax and focus on what’s important. Al pre-loading: With higher swipe response, MIUI feels smoother than ever in all the familiar places. Optimize Fingerprint recognition is more stable now. 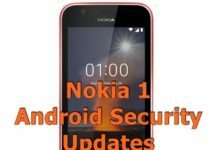 Restore Updated Android Security Patch to October 1, 2018. Restore Couldn’t use keyboard in Quick apps. Optimize Theme options for status bar icons. Restore Music widget didn’t appear on the Lock screen in some cases. Restore Battery status of Bluetooth headphones wasn’t shown in the status bar in some cases. Home screen: Add Home screen layout grid. Add Icon sizes can be changed now. Camera: Optimize Improved camera’s stability and image processing. Settings: Restore Issues with “OK Google”. If you have received the update notification, then tap on it to download the update. If you haven’t received it then you can push for manual update check by going through Settings. Here is the video guide on how to update the Poco F1 smartphone. Do let us know how do you feel after upgrading your device to this latest firmware update provided officially.